GEVAINA, II, Paplanok, párnák, dunyhák és pehelypaplanok, Gyapot (pamut-) szövetek, Ágyneműk, az EUROPAGES oldalakon. 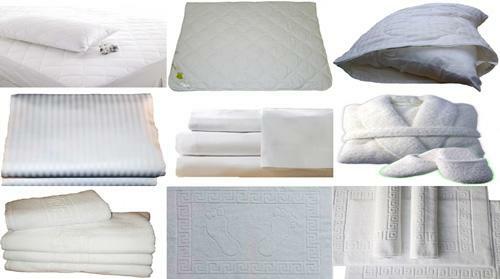 Company “Gevaina” is Manufacturers & Exporters of Fabrics and Home Textiles. 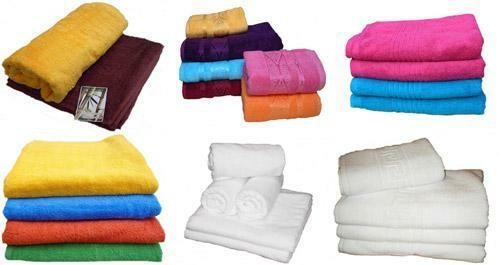 Our objective is to provide High quality in low prices. 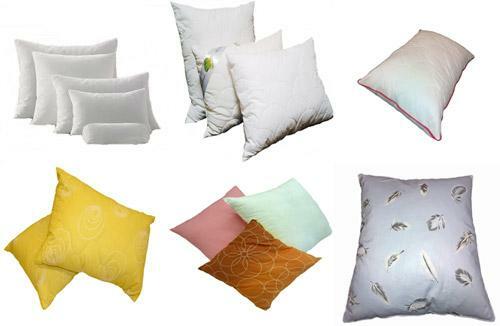 This day we can provide You with 100% Cotton, Poly Cotton, Sateen, Flanell, Percale with all blend ratio in White, Grey, Dyed and Printed fabrics for making BedSheets, Pillow Cases, Mattress Covers and HomeTextile products just like Bed Linen, Bed Cover, Bed Sheet, Fitted Sheet, Duvet Cover, Quilt Cover, Pillow Cover, Comforters, Quilts, Blankets, Duvets, Pillows, Mattreses, Qiulted Matrreses, Table Clothes, Napkins, Kitchen Towels, Terry Towels, and others, also Towels of 100% Bamboo, Robes of 100% Bamboo, Robes for babies of 100% Bamboo.We are sure we can build a strong relationship between our partners and us, which will lead us both to success in business.